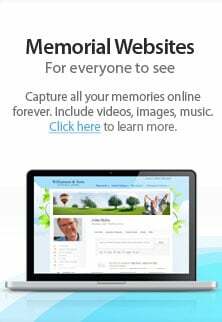 In the San Leandro CA area, seek out Fremont Memorial Chapel for funerals and cremation services. We are a privately owned, family operated facility. We offer a full spectrum of funeral and cremation services. Our first consideration is to provide a respectful and caring environment to clients in their time of mourning. Our wonderful staff members at Fremont Memorial Chapel will guide your family in creating a meaningful ceremony to honor the life and memory of a loved one. A funeral ceremony can be anything you wish it to be: simple or elaborate, traditional or unique. Whatever the style, a ceremony is an important step in recovering from loss. Death out of the San Leandro CA area or CA state - If the death occurs outside of the San Jose area or California, you should call Fremont Memorial Chapel Funeral Home at (510) 793-8900. We can coordinate with a local funeral director at the place of death.